Rock, Country, and Blues — driven by the passion of the live experience, the Bernemann Brothers Band fits like a favorite pair of blues jeans. The band chemistry is palpable and contagious when siblings Matt and Ryan Bernemann (Drums, and Guitar/ Vocals, respectively) are joined by Ben Schmidt (Electric guitar/ Vocals), Sean Seaton (Keys), Randall Davis (Electric Guitar), and Rich Wagor (Bass). 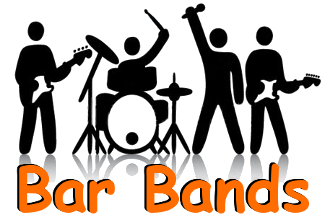 You’ll hear classic tunes you love, rare gems that may have escaped you, and even the occasional original composition, all delivered up with an easygoing sense of fun and rock solid musicianship.